ASSUMABLE VA MORTGAGE CALL FOR DETAILS. Come home down a historical tree-canopied country road to this riverfront traditional home that as been expanded and upgraded over the years. Upgrades include a new roof, a remodeled kitchen and expansion of the square footage to include 4 bedrooms, 2 1/2 baths There is a large . garage/ workshop and high rise carport. Great for a primary home or a riverfront retreat. 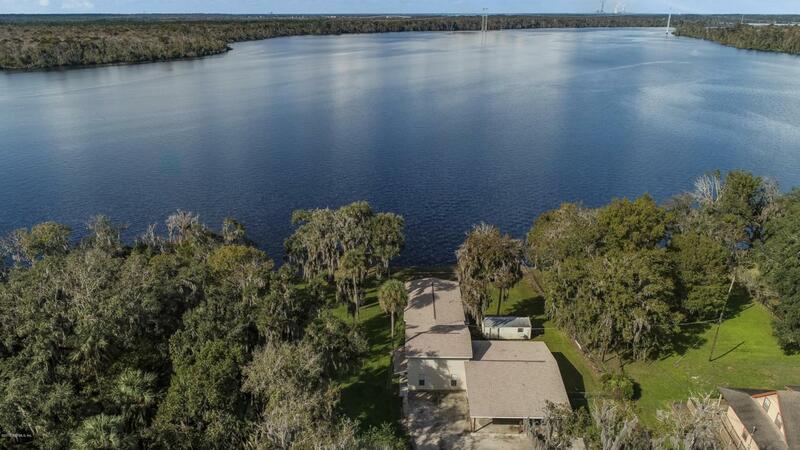 Property includes an older dock and a private small boat ramp.